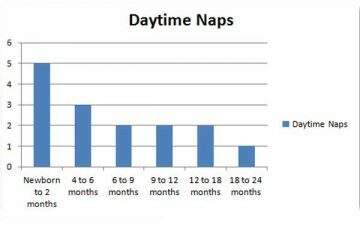 How Many Naps and How Long Should They Be? 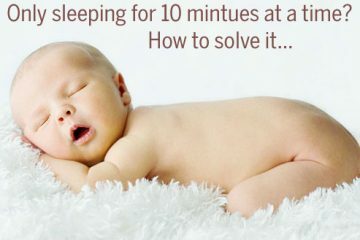 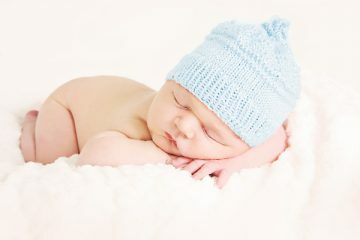 How many naps per day should your baby be getting? 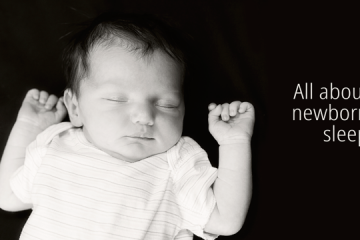 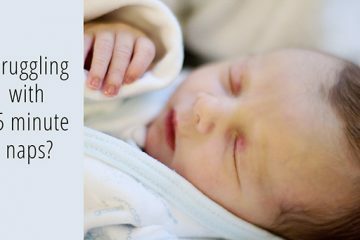 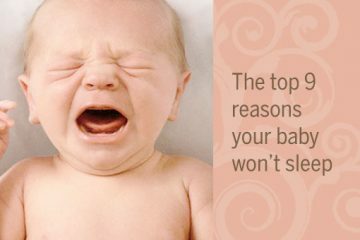 All babies cry sometimes, and all babies have time where they have trouble going to or staying asleep. 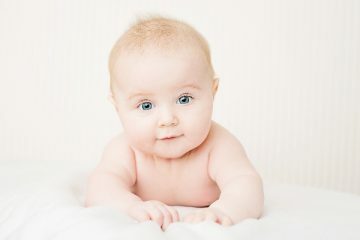 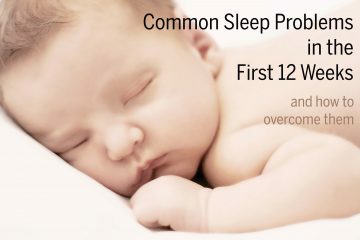 You might find that your baby has the odd occasion where they won’t go to sleep as easy, or there might be a period of a week or two where they seem to struggle more than usual. 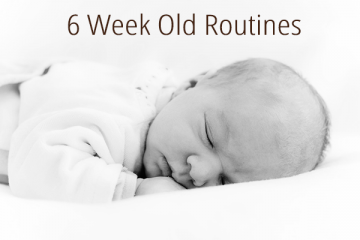 Here are the top 9 reasons your baby won’t sleep.